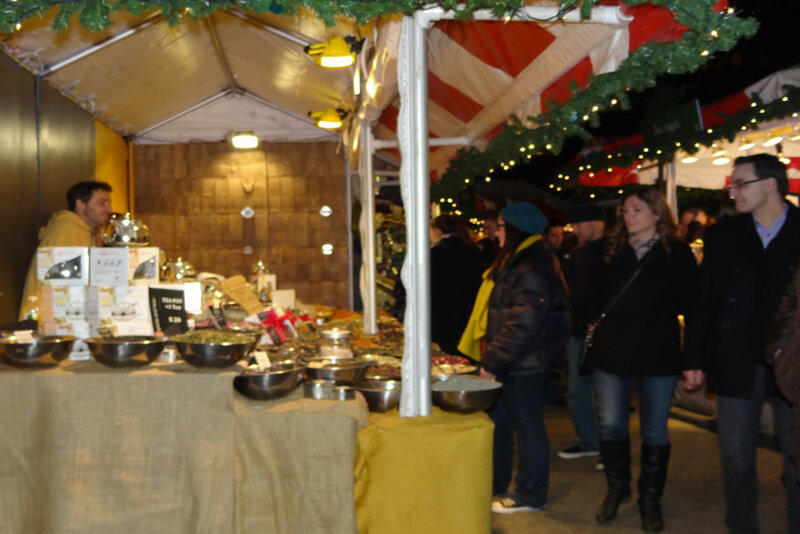 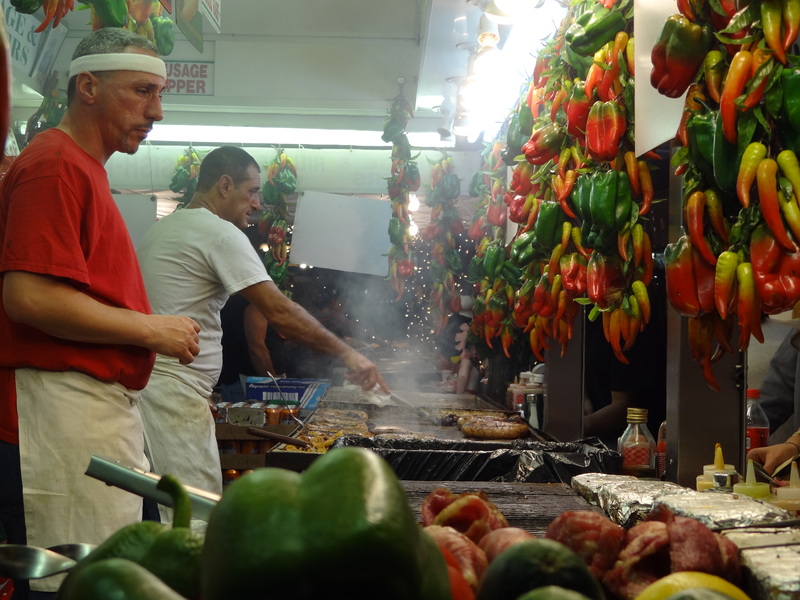 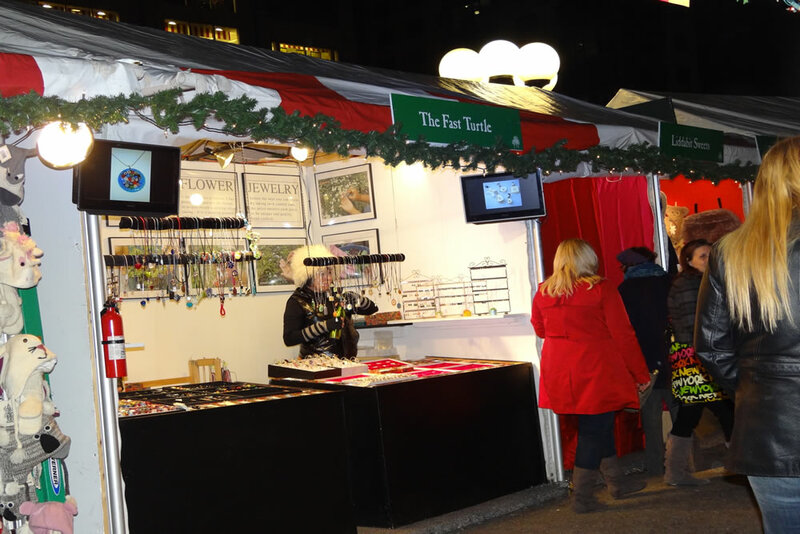 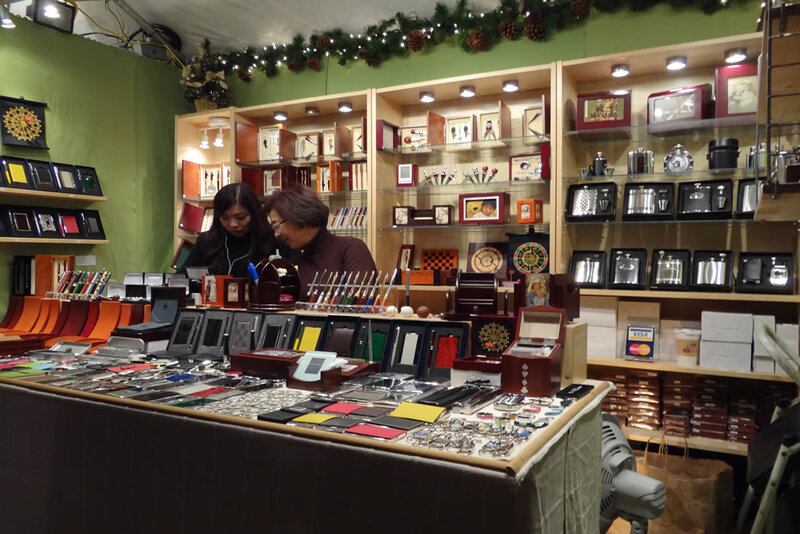 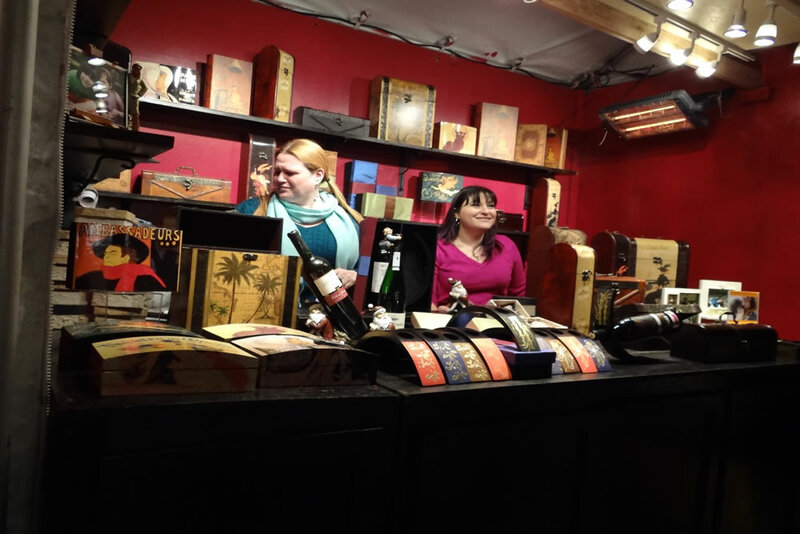 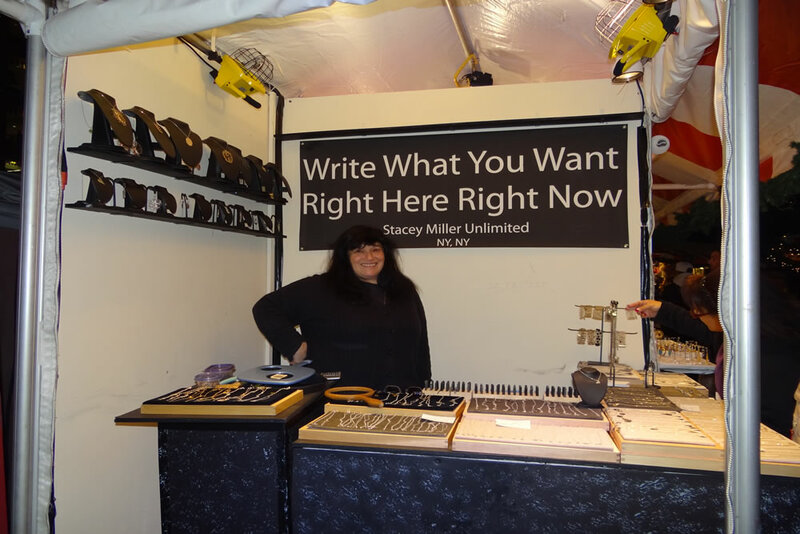 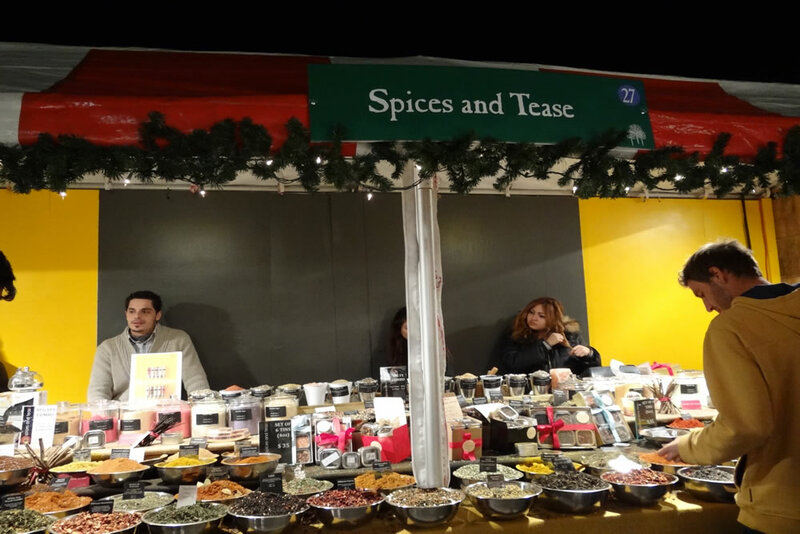 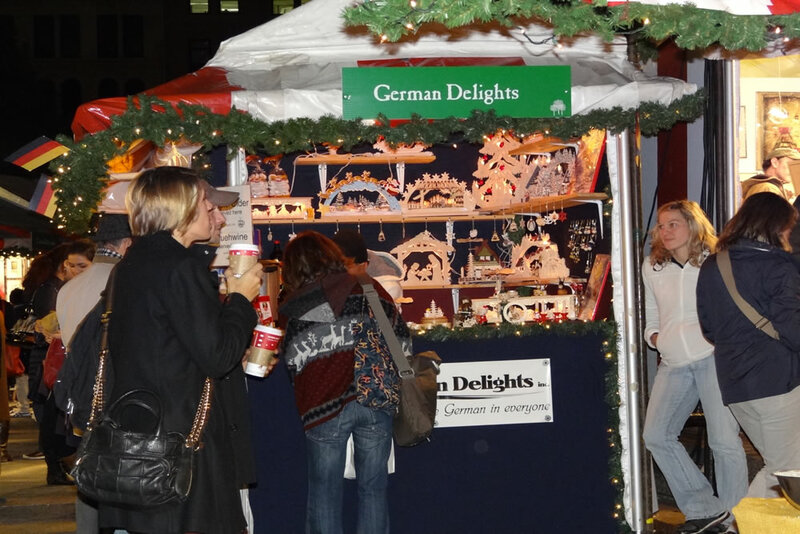 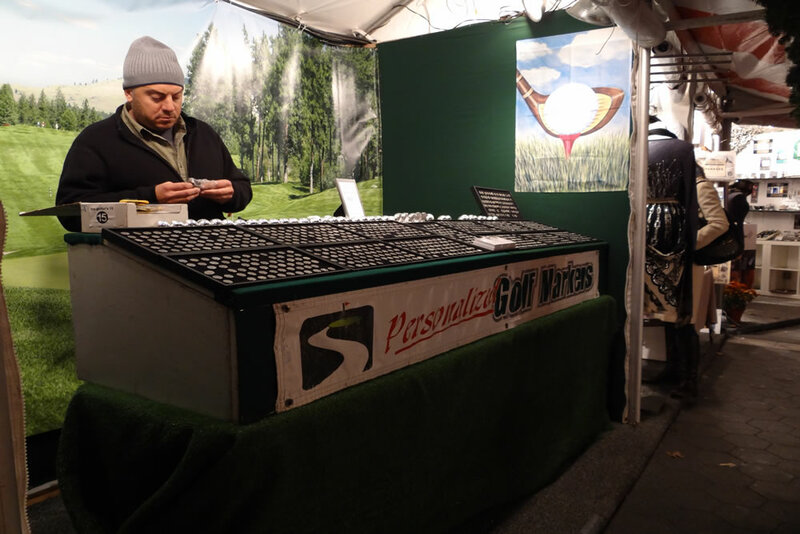 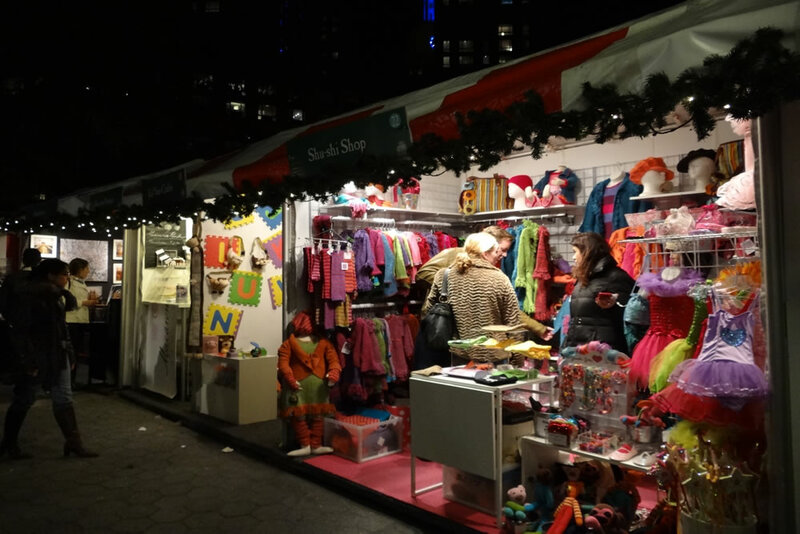 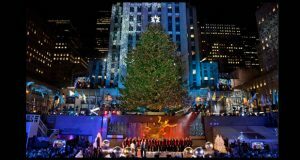 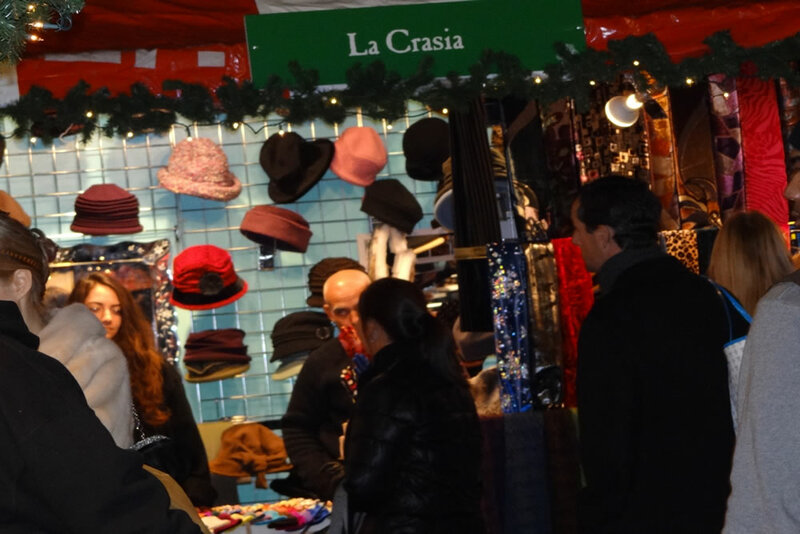 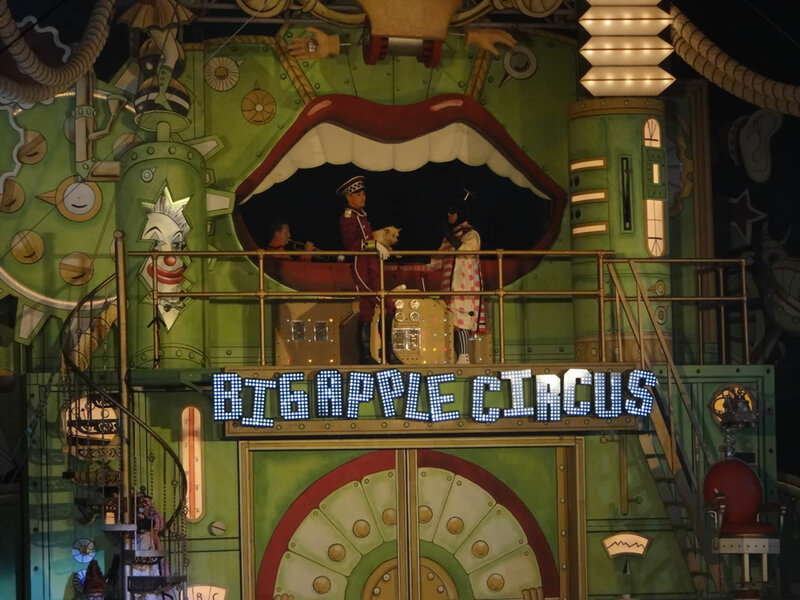 The 18th annual Union Square Holiday Market will open from, November 18 – December 24. 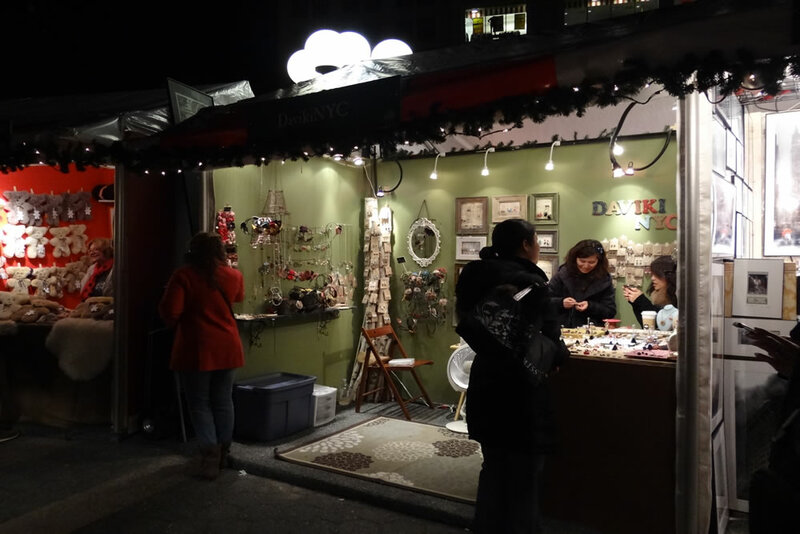 There will be over 100 merchants that will be set up and selling their various artisan wares. 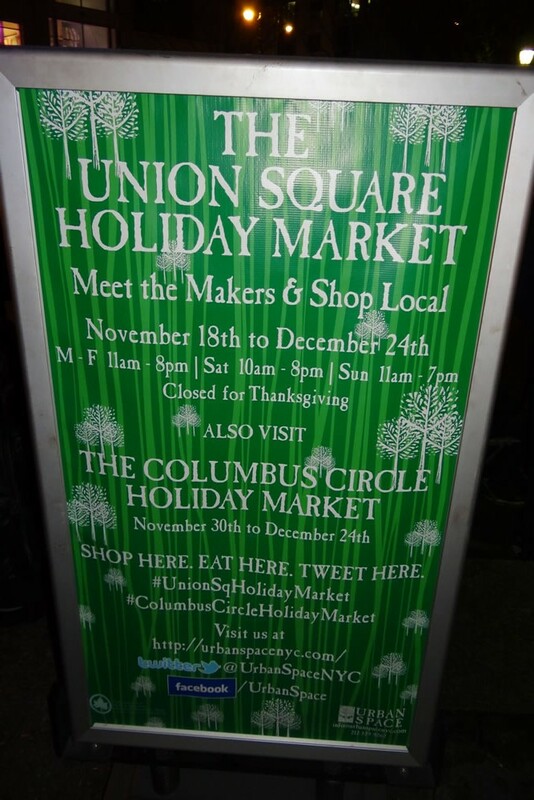 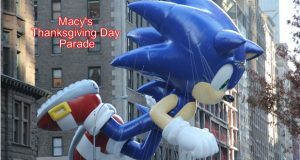 A great place to start your holiday shopping if you are looking from something that is handmade, local and unique. 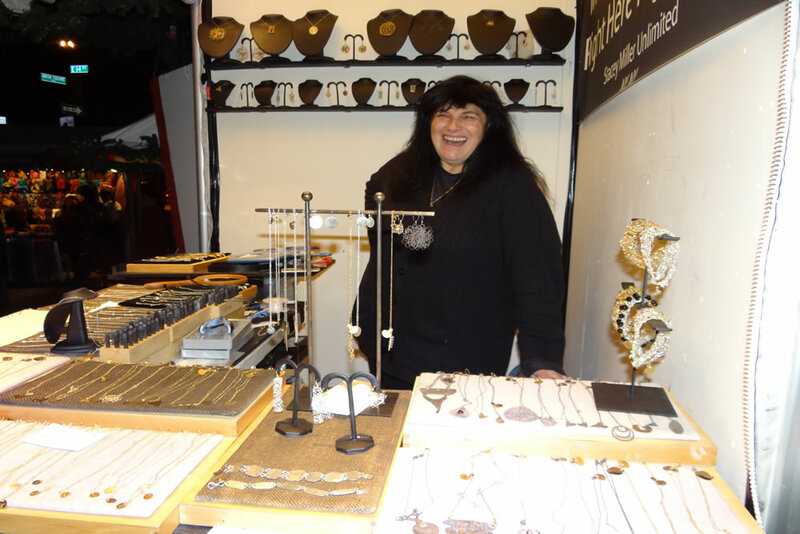 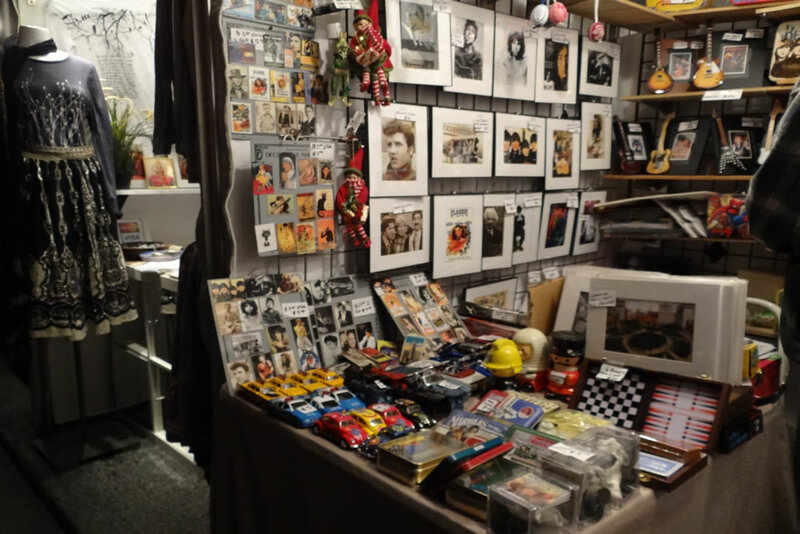 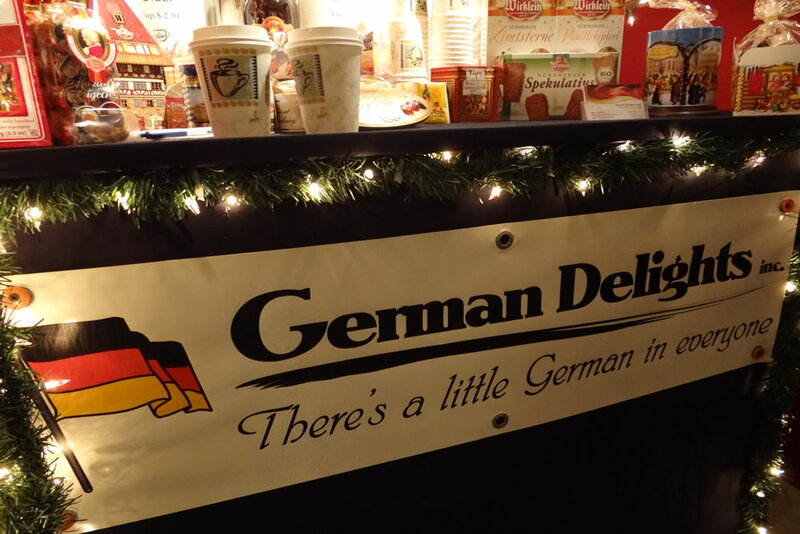 Some of the items that you can expect to see are, bags and accessories, handmade jewelry, glass housewares, Tibetan crafts, gloves, hats and one of our favorite stops is the German Delights shop. 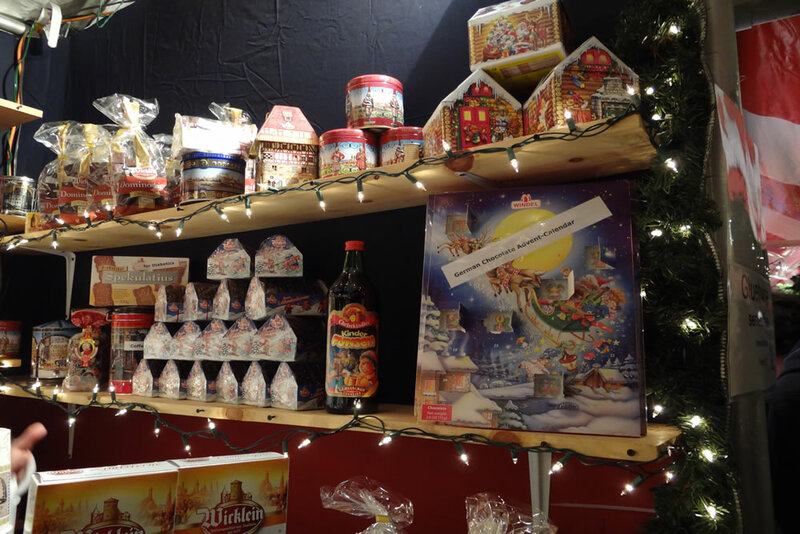 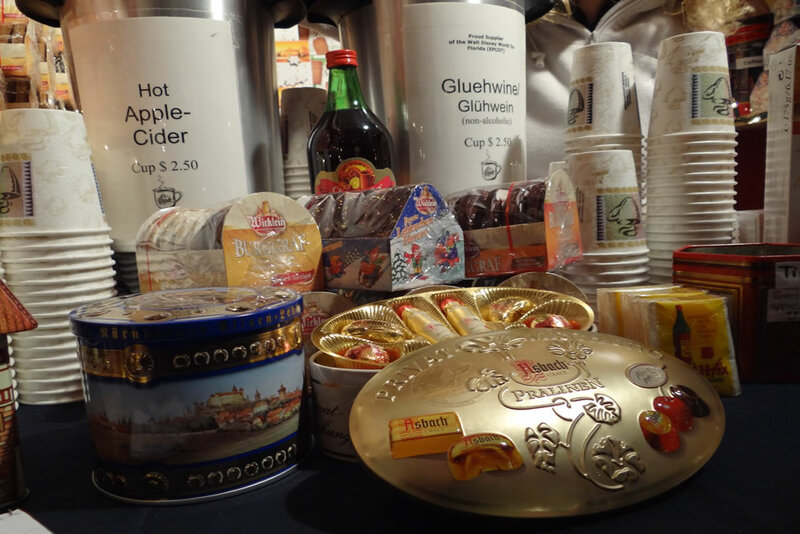 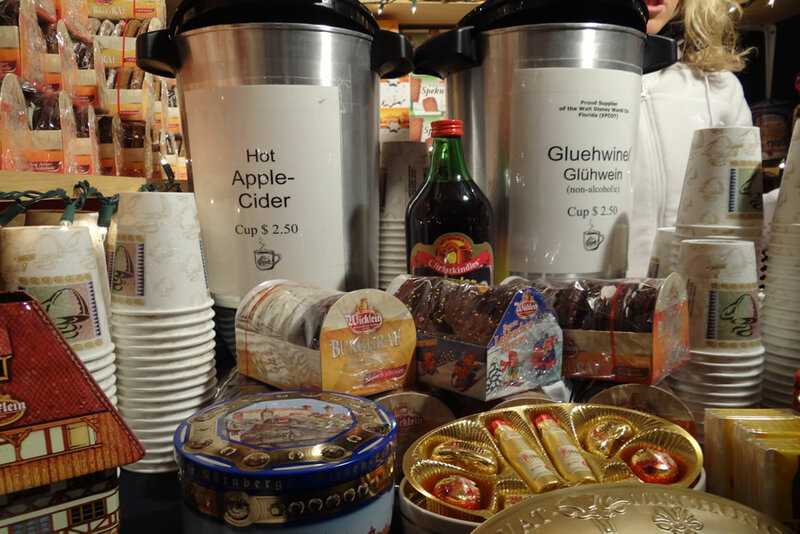 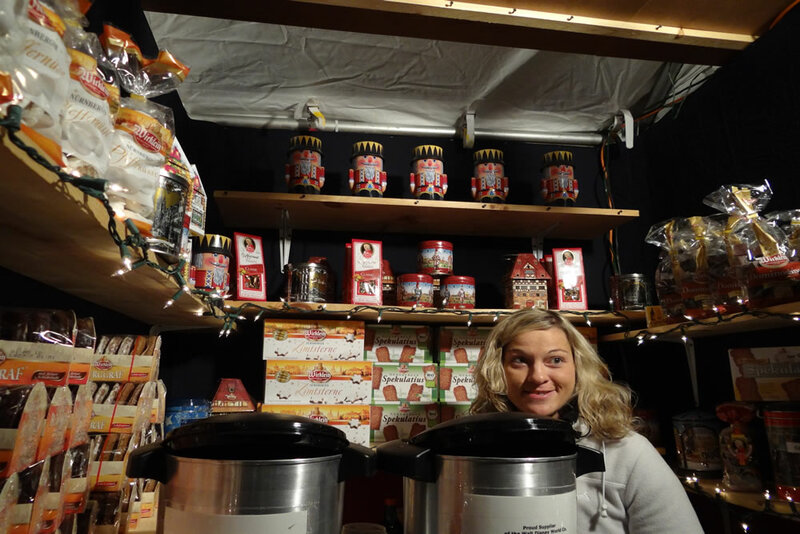 All of our favorite German treats all the way from Deutschland that include, original Gingerbread cookies, Stollen cake, German chocolate and delicious Christkindl’s Winterdrink. 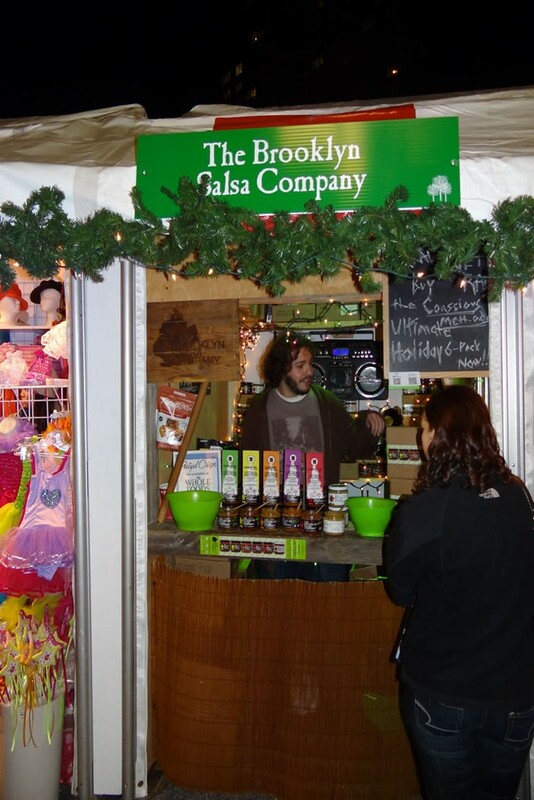 Union Square Holiday Market includes: The Brooklyn Salsa Company, German Delights, Spices and Tease, Nicola and The Newfoundlander, The Raw Art, La Crasia, Alex-Star & Kanami, Kombucha Brooklyn, Brooklyn Made Store, John Conn Photography, City Shuffle, The Secret Life of Toys, Urban Cricket, Alternative Art, Scarf Maniac, Stacy Miller Unlimited, The Fast Turtle and Mighty Balls.